Gawai Dayak is celebrated by the Dayak tribe in the state of Sarawak, and is considered a major celebration in Kuching. It is a public holiday, and there are normally special shopping discounts as well as open houses to visit during this festive season. There will also be special and free cultural performances made available by some shopping malls as well as the local government, hence making the whole celebration even merrier. You can also get into the traditional Annah Rais longhouse for free during this celebration. The Gawai Carnival by REDEEMS is a festival which was made possible by REDEEMS (Association of Research and Development Movement of Singai Sarawak) and is aimed to promote the Bidayuh tribe traditions to the visitors. The event happens on a designated site in Singai and involves cultural performances, tournaments and other authentic Bidayuh culture. Happens at the REDEEMS Center in Singai, Bau. A free entrance fair which includes a food fair, trade fair, fun fair, stage entertainment and a Mini Jurassic Park. It is normally very family oriented and only happens during the night. Happens in the Batu Kawah New Township. Cycling and Trekking adventure with competition categories for experts, amateurs or just for those who loves nature. It gives opportunity to be close to nature and experience the environmental and adventure tourism aspect of Padawan area. The infamous music festival has taken huge strides and is now one of the best music festivals in Asia. It features artist from all over the world in a 3 day packed schedule, with the workshops being the main attraction. 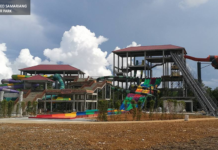 For the past years, foreigners normally account for at least 60% of the festival goers and this trend is set to go on with many saying their love for the festival and the venue, which is the mystical Sarawak Cultural Village. Happens at the Sarawak Cultural VIllage, Santubong. Showcasing quality local and international crafts to a large numner of visitors from around the world in a comfortable well-equipped venue. The Bazaar is organised by the Craft Council and well known craft marketing experts. It is held in-conjunction with the Rainforest World Music Festival. Kuching Festival celebrated throughout august in celebration of declaration Kuching as a City. 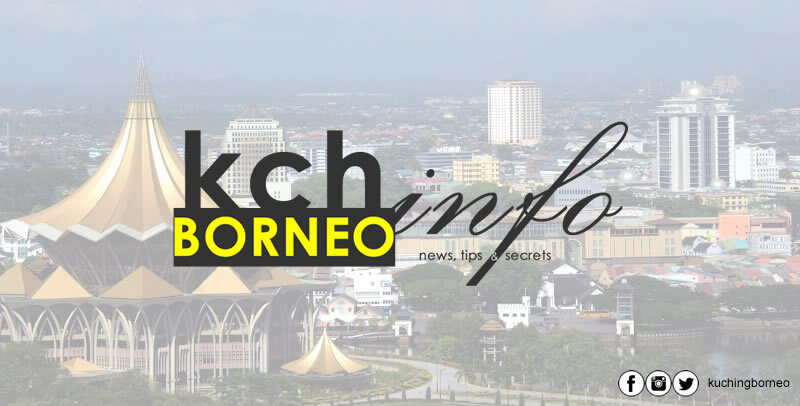 There will be food fair, carnivals and street parades which will be held as announced by the local councils of Kuching. Historically and culturally significant, the Sarawak Regatta traces its origins to the days of the Rajah Charles Brooke. The regatta relives the former glory with traditional long boat and dragon boat races, as well as a host of traditional contests and games. Teams from around the globe compete with locals to win each race and be crowns ‘King of the River’. The annual festival will take place at Carpenter Street jointly organized by the Chinese community of Carpenter Street, Malay community of Kampung Boyan and Gersik. Other than Moon Cake stalls, the festival also showcasing the Chinese arts, Lion Dance Spot, Street Basking, Chinese Lantern, Martial arts with other cultural dances, Youth Chinese Orchestra, Malay Hadrah and ‘Bermukun’ alongside with local talents have been set up on the street. Happens at the Carpenter Street, Kuching. Therefore, if you intend to come to Kuching, do note that hotel prices will go a little higher during the RWMF. Other dates should offer normal rates. Next articleElectra House To Be A Hotel?